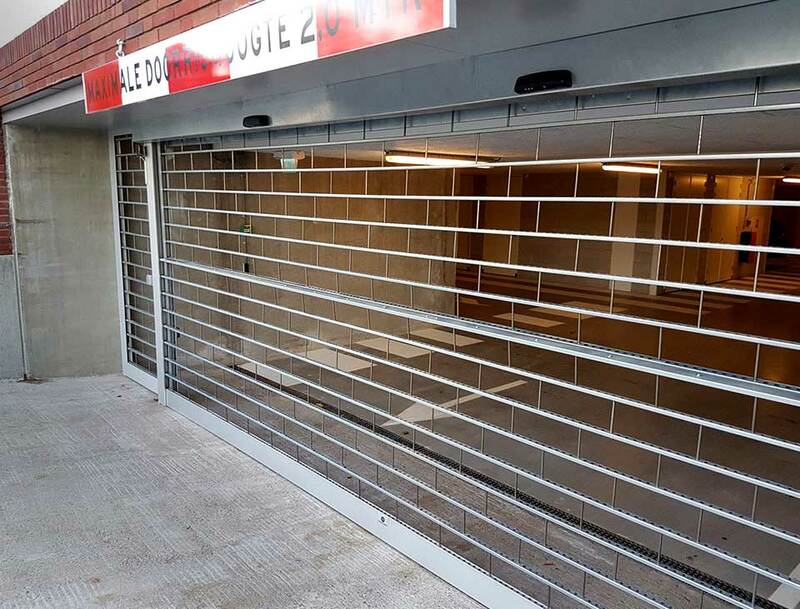 HAG offer a wide range of fixed security grilles and retractable security grilles for shopfronts and commercial establishments. 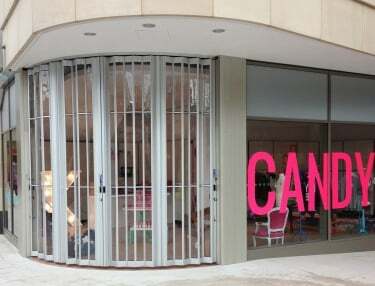 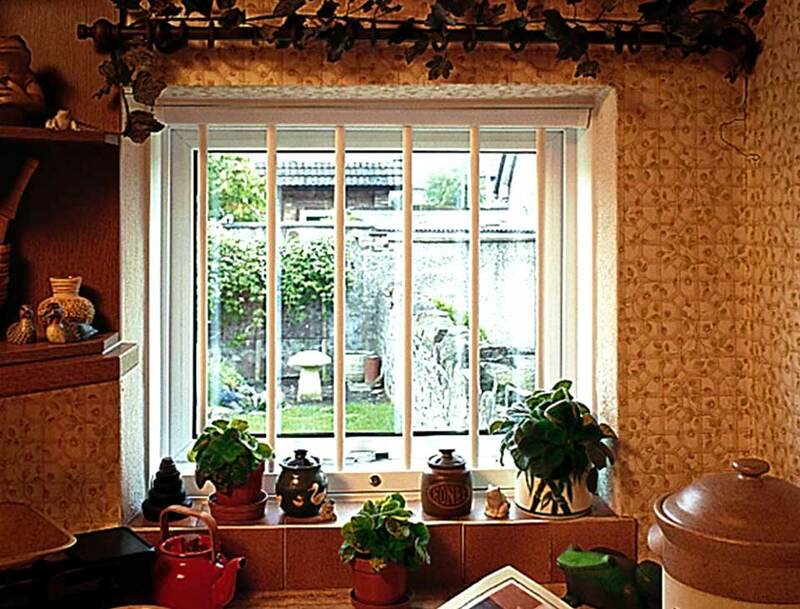 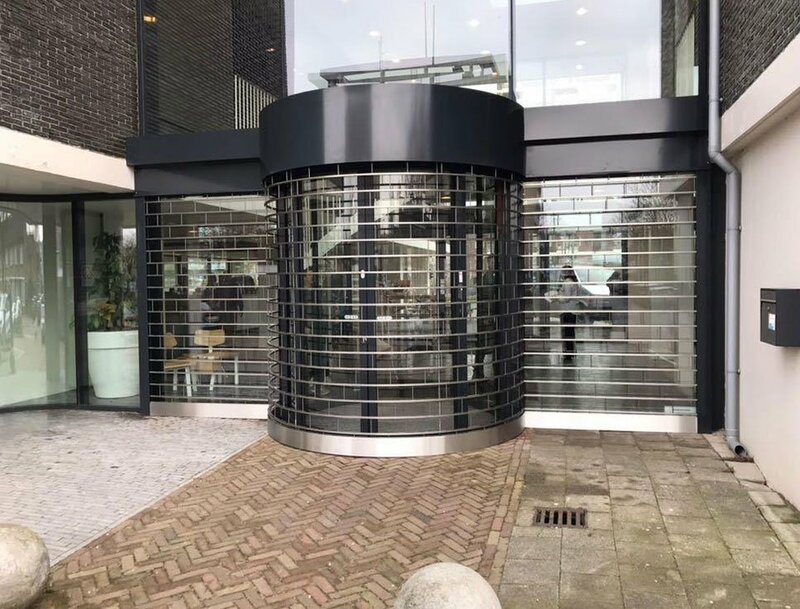 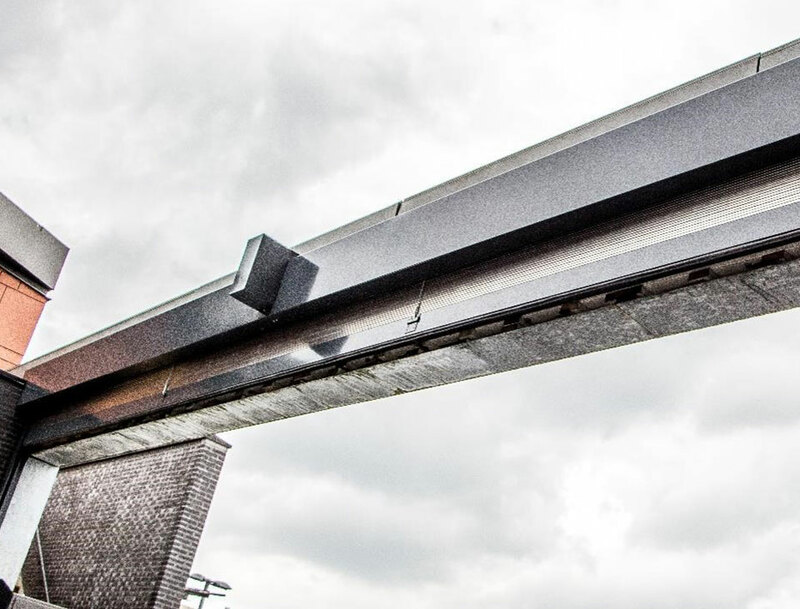 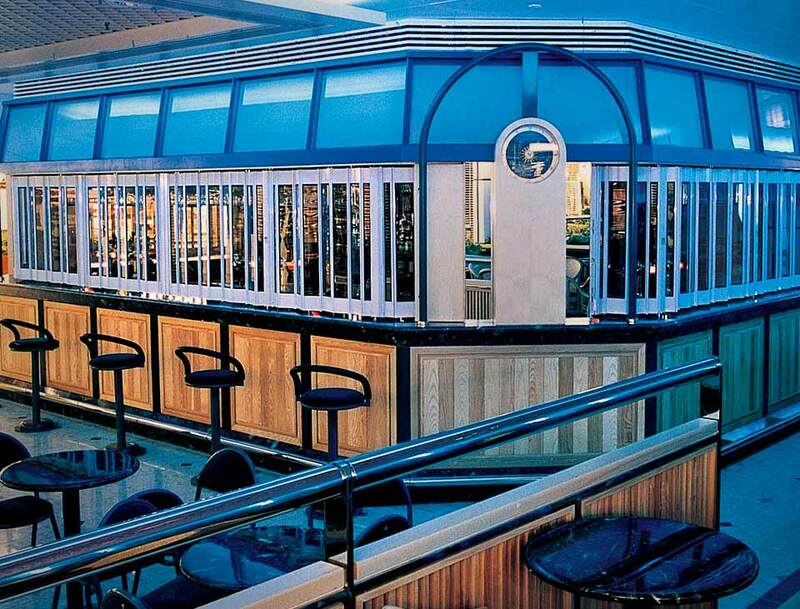 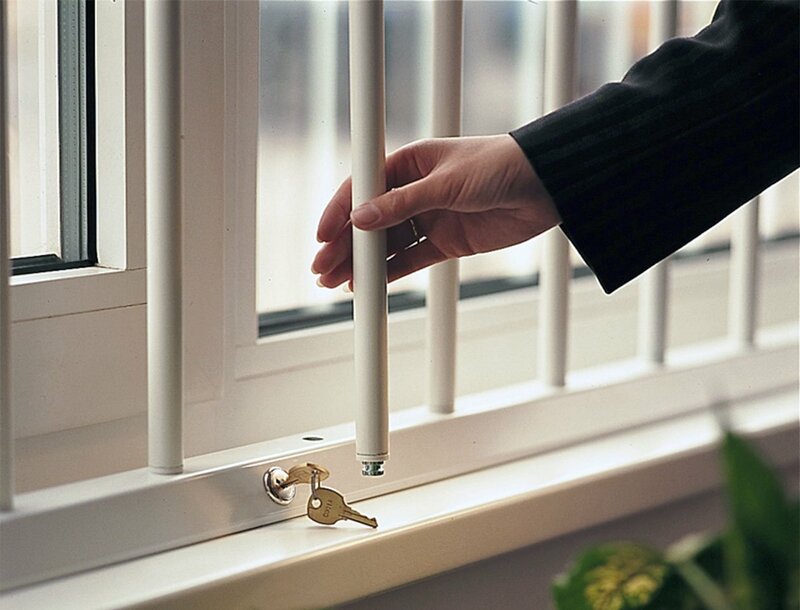 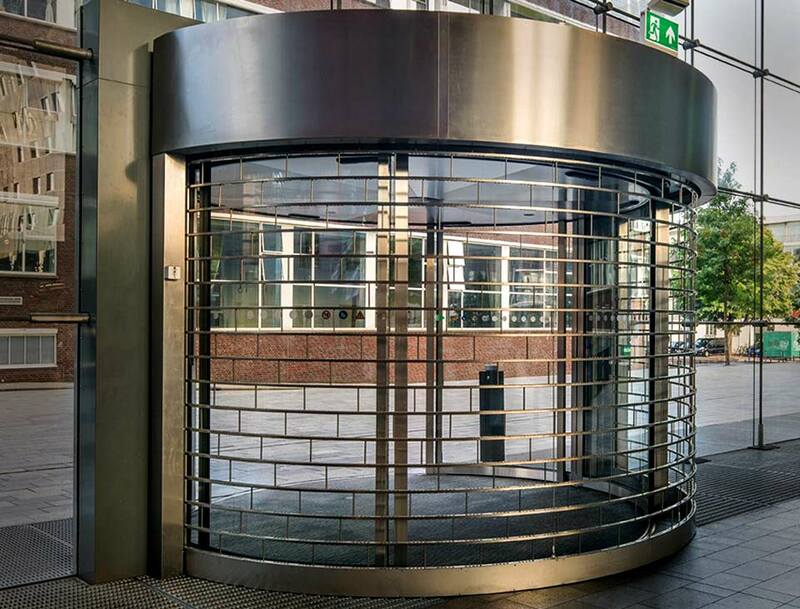 Our range also includes stacking security grilles, retractable security gates for internal and external applications as well as retractable window bars designed to offer a high level of security while maintaining the aesthetic. 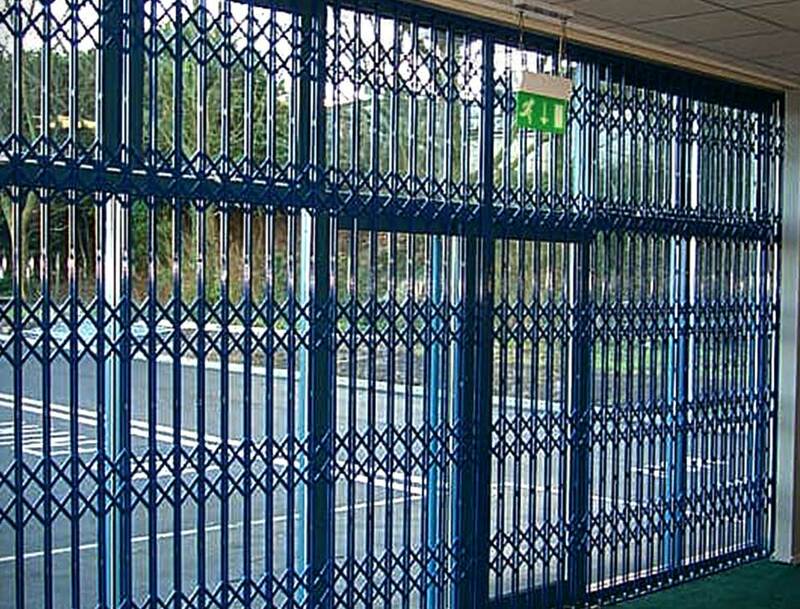 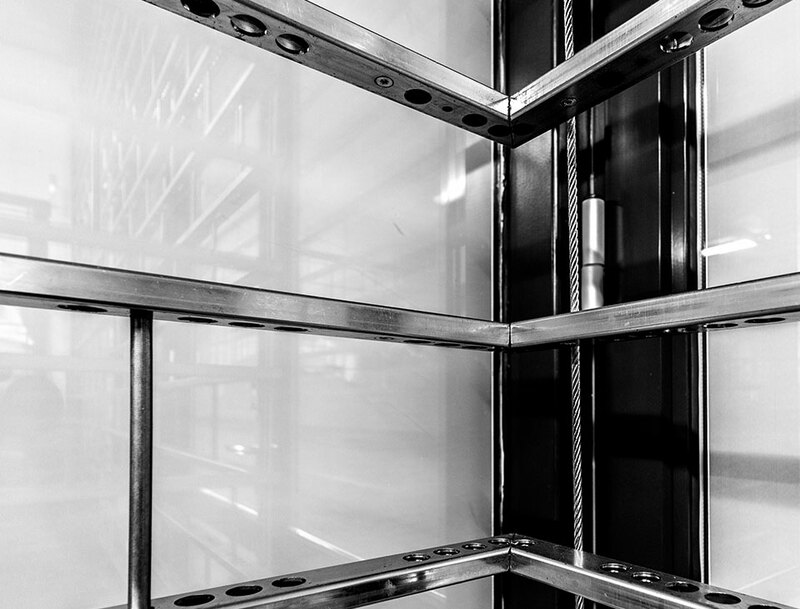 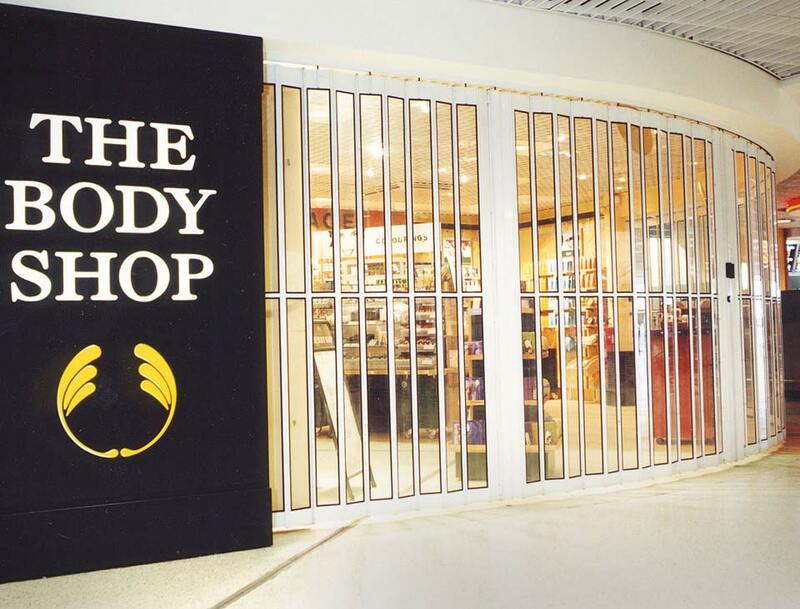 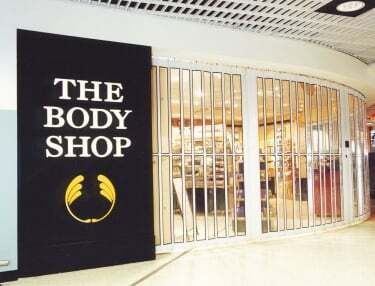 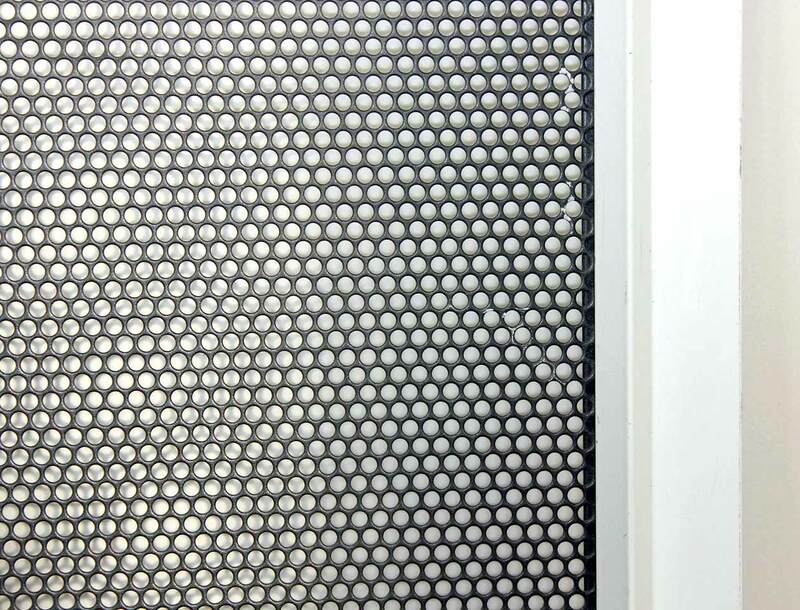 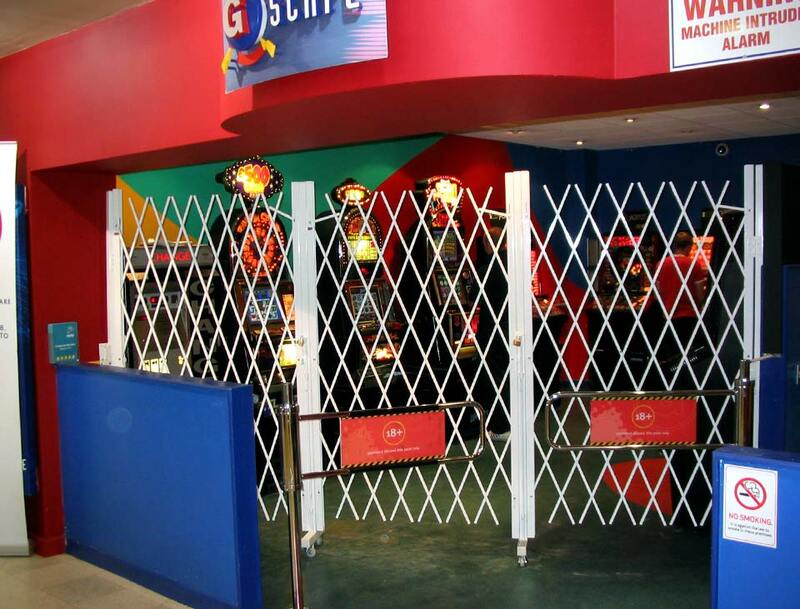 Our range of retractable security grilles, fixed security grilles and collapsible security grilles can be manufactured from either steel or aluminium depending on the application to provide physical and visible security to a premises. 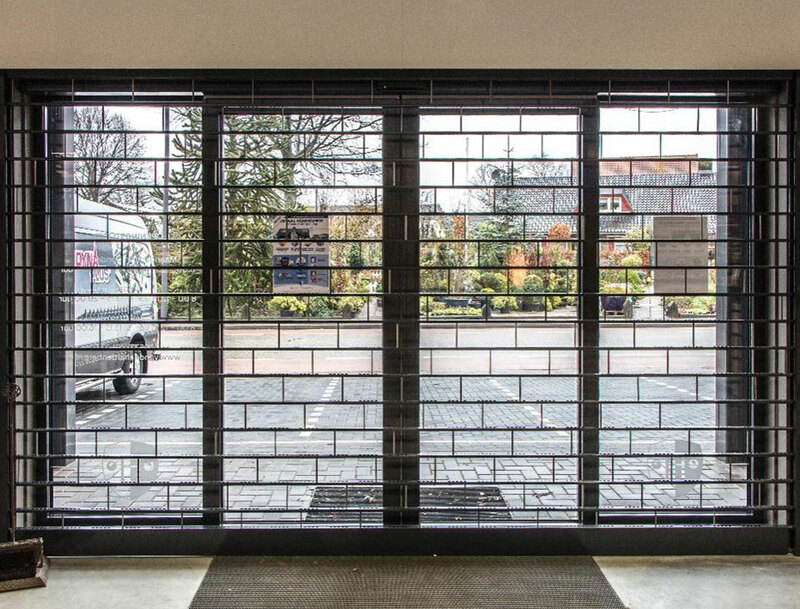 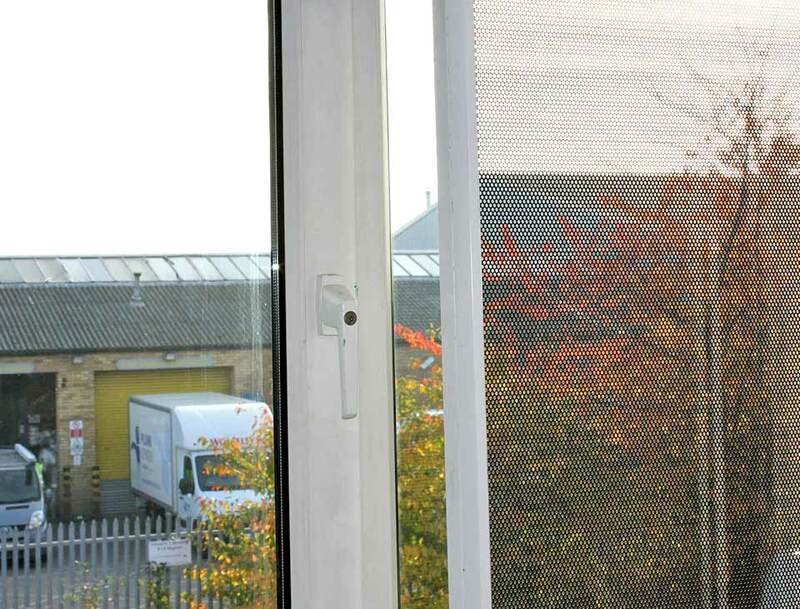 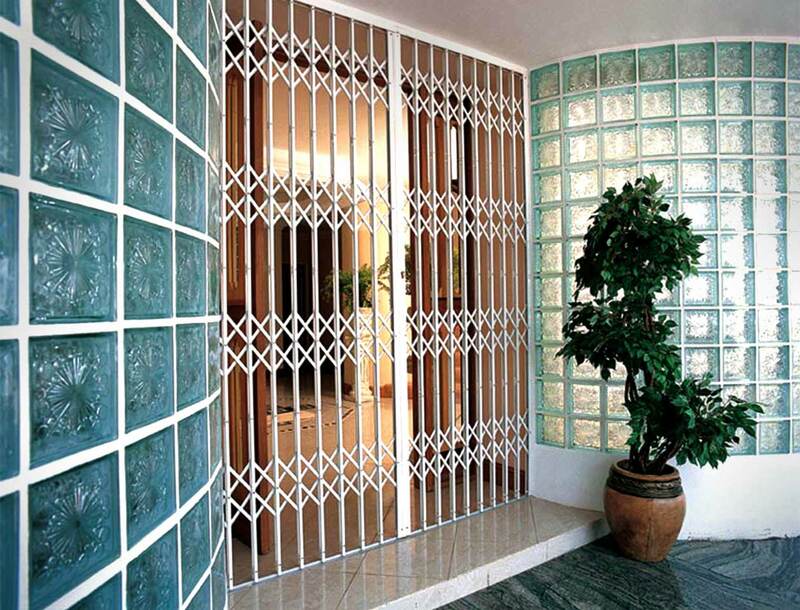 As our security grilles provide both a visible and physical deterrent they can help lower the cost of insurance premiums in regards to both the premises and its contents.